Used by all sports teams, college and pro, production companies, theatre groups, for the moving and storage of valuable materials - uniforms, costumes, lighting, sound equipment, etc. Excellent for a whole host of supplies and parts. Features hardwood runners and 1/2" thick plywood cover. 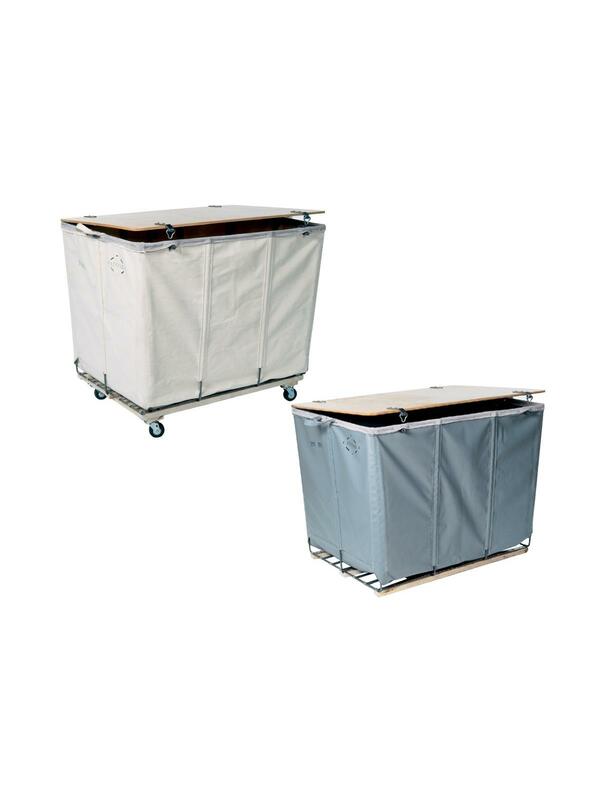 Available with or without casters -- both complete with lock rod. FOB Shipping Point. Optional Snap & Chain Front Fasteners (instead of Standard Lock Rod) - for Series H80 select option H80A, for series H82 select option H82A. No charge at time initial order is placed. 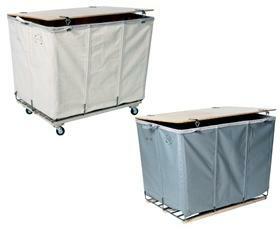 See Related Items for Removable Basket Liner. 40 x 28 x 30"40 28 30"